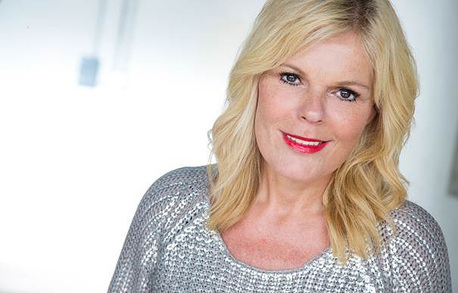 Inger Ellen Nicolaisen visited the Globos Namai Children's Home in Lithuania in 1995 and started the A Hand to Children Foundation in year 2000. After visiting the children's home she focused on helping orphans and disadvantaged children, and through the years her commitment to working with children has grown and grown. Inger Ellen has a total of 12 children. Three of these are her own and she is also the mother of nine children from the children's home in Lithuania.  In addition to being a proficient manager and business woman, she has been committed to helping children both privately and through the A Hand to Hold Foundation for many years. Inger Ellen became a mother at a young age. 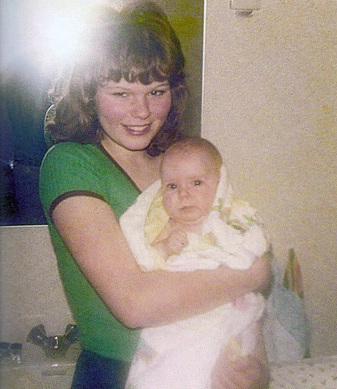 She gave birth to her first child at the age of fifteen and has three children: Linda, Christinah and Peter. 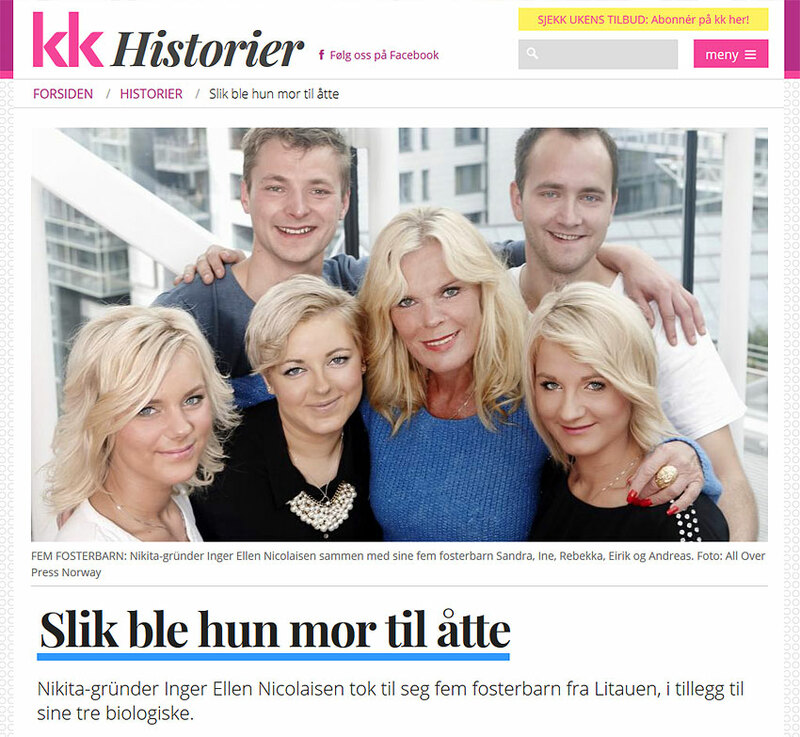 Inger Ellen also became the mother of five children from the children's home, who she took home to Norway. The five children were aged 7-12; but they are now adults. 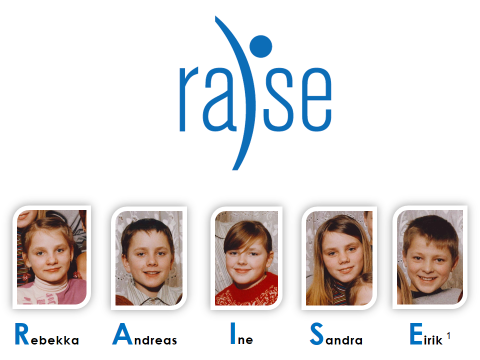 She has named one of her companies "RAISE' after the children, whose names are Rebekka, Andreas, Ine, Sandra and Eirik. That's how she became the mother of eight children. 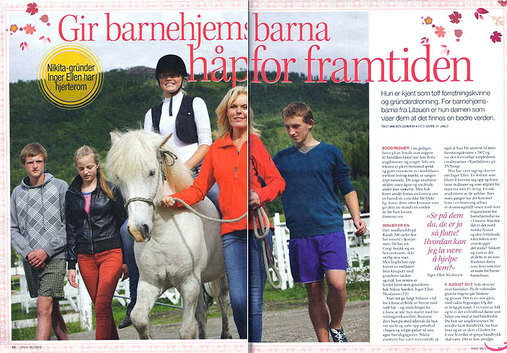 Read the report in KK (women's magazine). 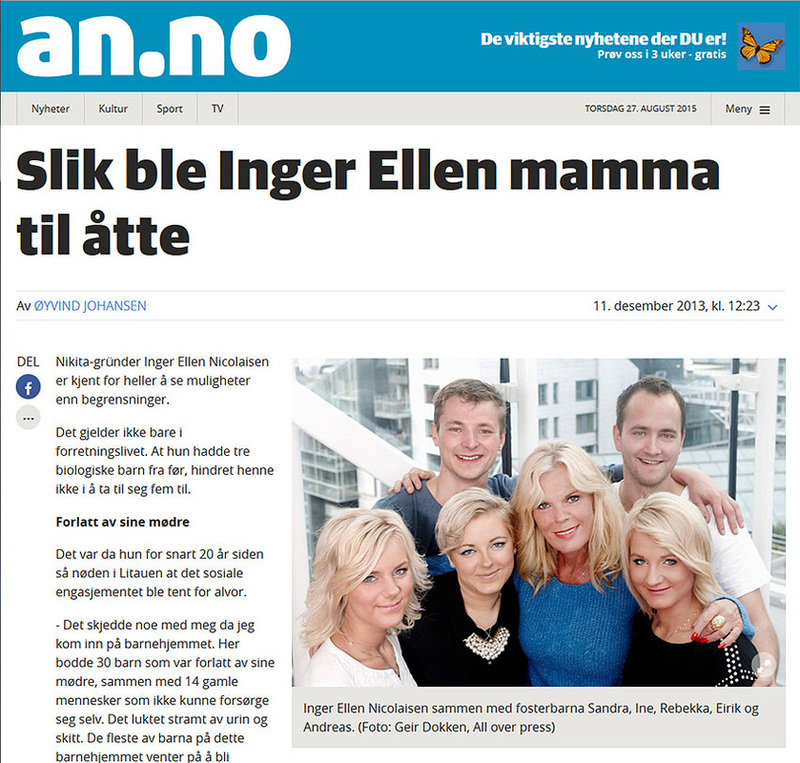 That's how Inger Ellen became the mother of eight children. Read the report in Avisa Nordland (newspaper). Gives children from the children home hope for the future. Read the report in Allers (women's magazine). Today, the five children are adults and Inger Ellen is extremely proud of each one. In 2015, Inger Ellen became a mother again to four new children from the children's home. Inger Ellen is their Norwegian guardian and the children are taken care of with the help of foster mother Jovita. They attend kindergarten and school in Misvær - Inger Ellen's home village.